You follow a self-executed hair care regime, eat healthily and avoid heat styling and chemicals as much as possible. But still got damaged, frizzy and thin hair? If you are in doubt, read here the common hair-care mistakes and make sure you are not committing any of these. If yes, follow our hair care tips recommended by the top stylists to revive your dull strands. 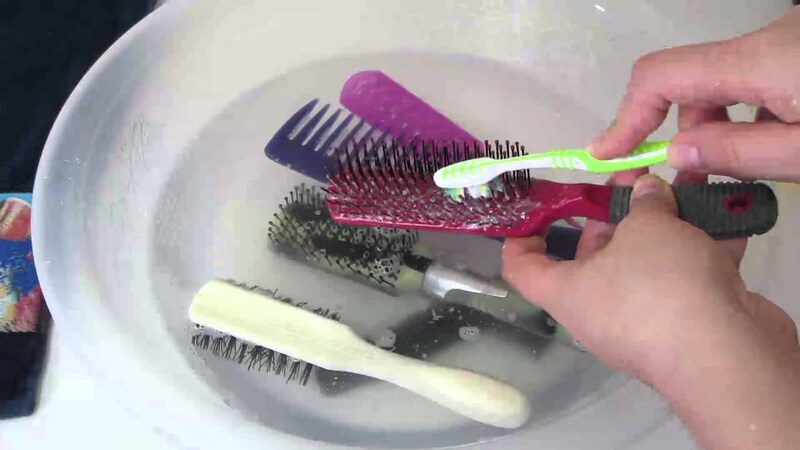 Hair brushes and combs easily breed a ground for germs, dirt and old residue that can be damaging to your hair. So never forget to remove hair from your tools after every styling session. Give a baking soda rinse to your styling tools once a month. Baking soda removes oils and dirt particles stuck in the bristles. 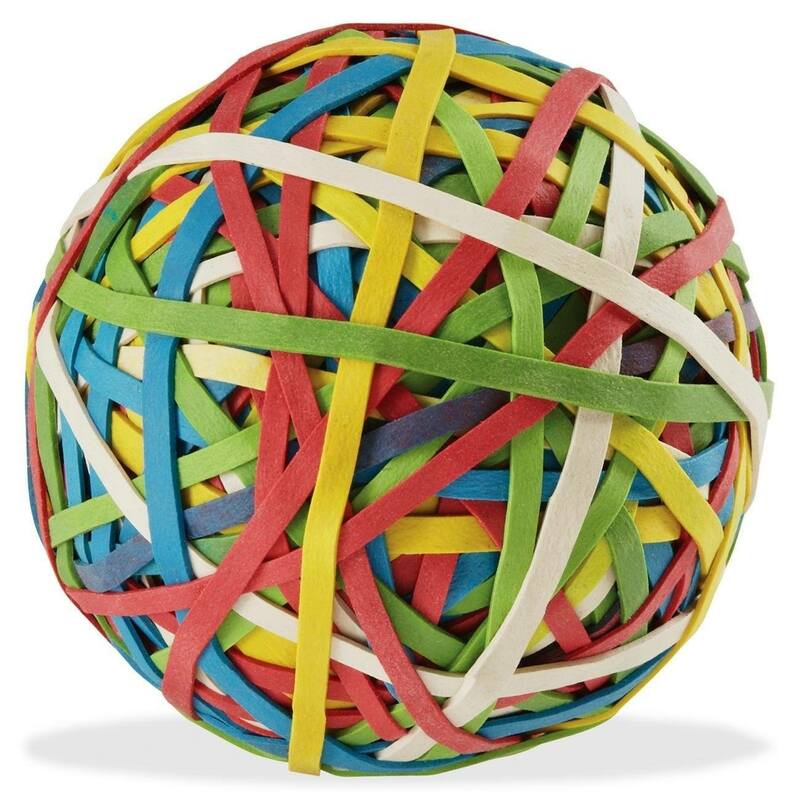 The best elastic rubber is always encased in a smooth fabric. Also, don’t tie your hair too tightly to keep them out of your face. Claws and Bobby pins are the best alternate to prevent hair breakage caused by elastic bands. Anything tight can damage your hair, so treat them gently. 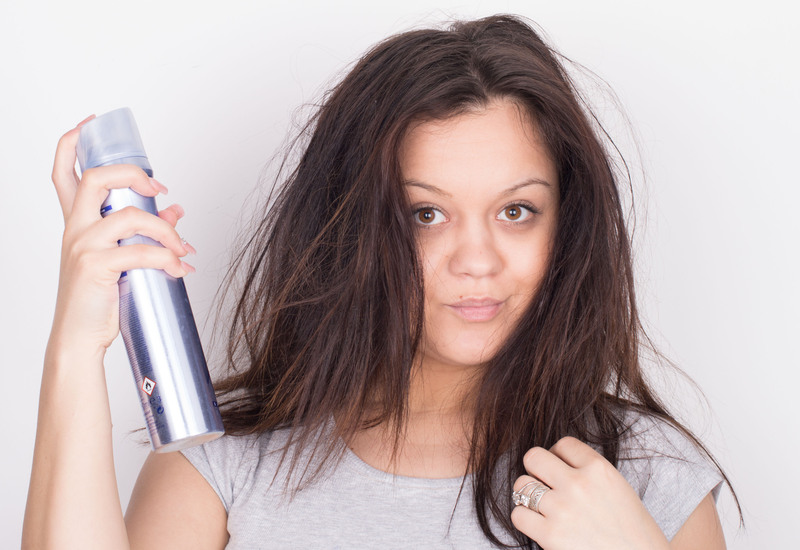 Chemicals are destructive for every part of body and hair is no exception. Using too much keratin-ing, hair coloring, wax styling can cause thin and gray hair too early. Try to avoid chemicals entirely. If can’t do this, make sure you keep the chemical processes to a minimum. Take preemptive care like scalp mask before undergoing chemical treatments. Excess heat not only strips the natural hair oil but also dries out the cuticles and snap them off leading to dull strands. That’s why don’t turn on the heat too high when using heat styling tool. Always start with the “medium” setting. 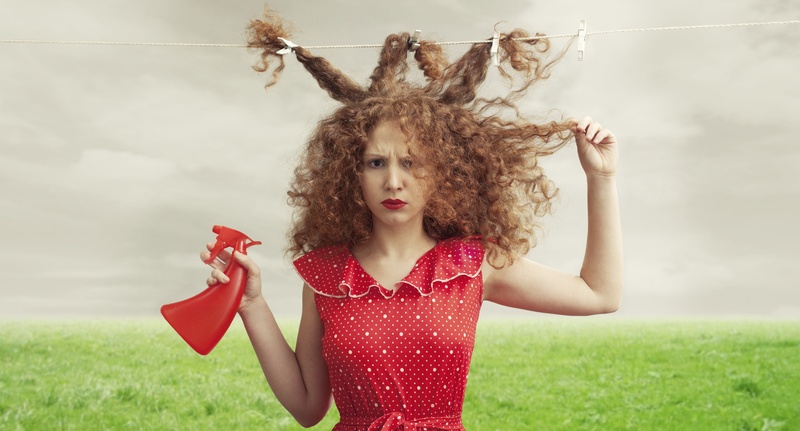 If you have extremely stubborn hair, don’t forget the heat protectant. Less heat is better! So never blow dry dripping wet hair, instead, wait until it’s damp. Heat protectant coats and moisturizes your hair strands and prevents hair shaft from heat damage. 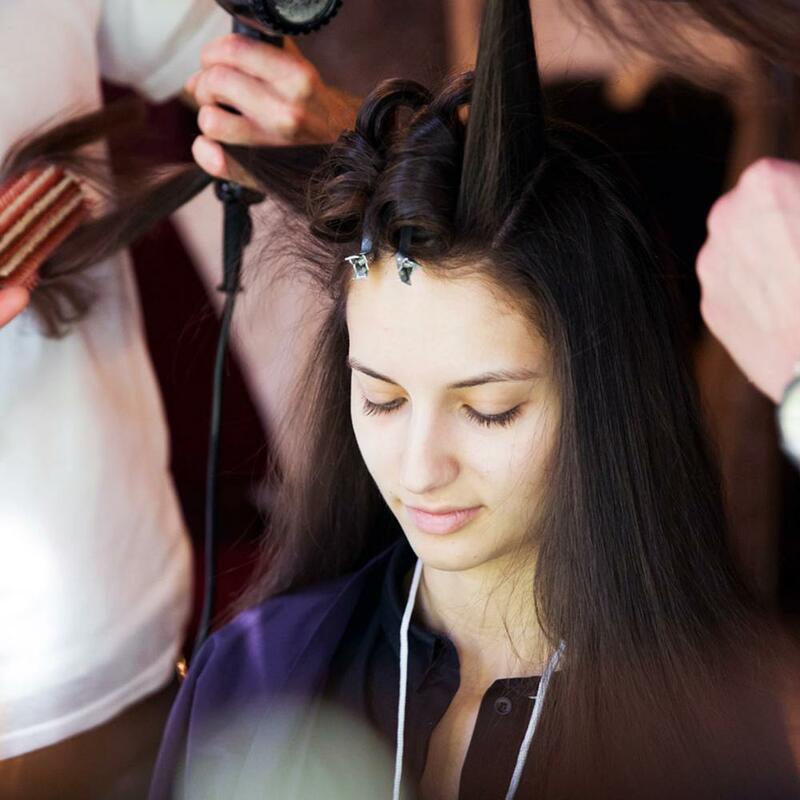 Spray the right amount of protectant on damp or dry hair sections that are going to be exposed to heat. Split-ends are a wake call that you need a trim. Over time, split-ends grow bigger, making your hair thin and weaken. To keep your hair healthy and voluminous, cut ½-inch off hair ends every month. Remember, dead ends don’t count in hair length, but trimming gives your hair a chance to reboot. To brush out snags without causing breakage, divide your hair into three or four sections. Grab each section a few inches above the bottom and give baby strokes until you reach the roots. 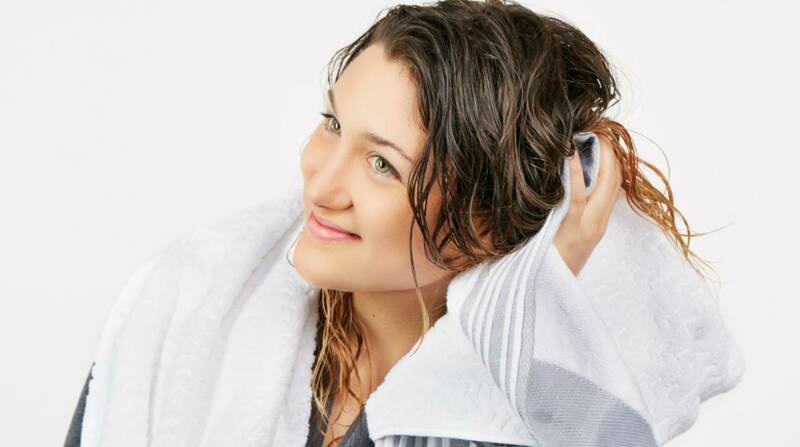 Wet hair strands are more delicate and susceptible to breakage and split ends than dry hair. Narrow-tooth combs, brushes and towel-drying pull hair too harshly and cause snaps and breakage. 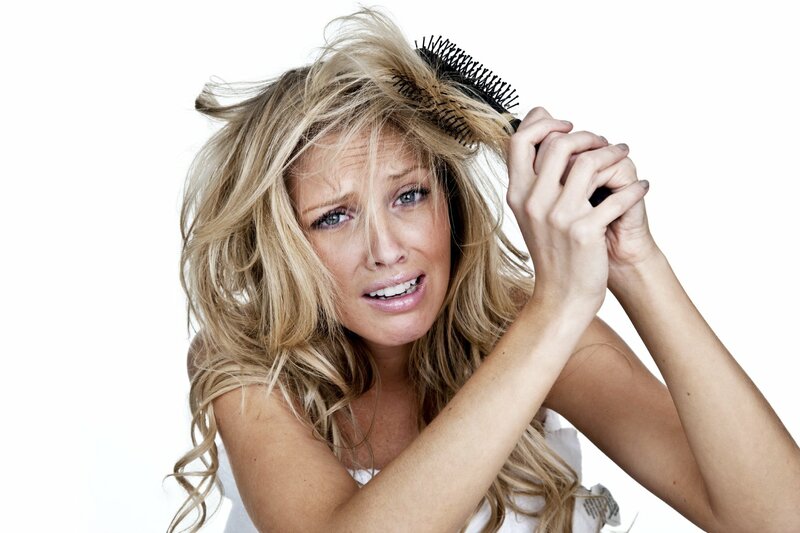 Always smooth your damp hair using wide-tooth comb gently to avoid damage. Change your shampoos as the hair circumstances change, for instance, if you get highlights or keratin-ing. If you start losing hair during pregnancy, switch to shampoos and conditioners manufactured for postpartum hair loss.